Issue #041 - June, 2016. "As Time Goes By" Casablanca's last curtain call. 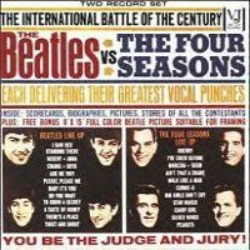 Vee-Jay Records - The Beatles vs The Four Season. Hi-Lites to Chi-Lites - Back to the 70s. Carol vs Neil - Who's worth more? July 4th and Oldies for the Troops. 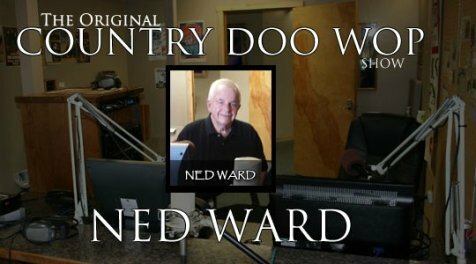 Listen to the Country Doo-Wop show with DJ Ned Ward. What's next? A Michigan 26 year music tradition. I originally planned to write a page based solely on the Del Shannon song, "Runaway." As I began to gather information I soon discovered there was a lot more to Del Shannon than just this one song. I choose not to write negative stuff about all those artists I grew up with and it was difficult for me to mention some of Shannon's personal issues. However, I felt it was a necessary part of the story to reveal what a truly gifted and compassionate man Shannon was while dealing with those issues, that would eventually result in his death. 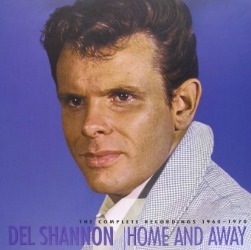 Read The Del Shannon Story here. 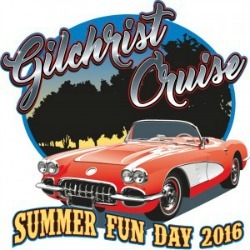 My friend and DJ, Ned Ward, has announced the Gilchrist "Summer Fun Day" will take place this year on July 16, 2016 from Gilchrist, Oregon. Beautiful Classic cars, a street dance, BBQ, and fun for all, begins with a Pancake Breakfast from 7 to 10am. Click on the photo below for complete details and see the "Best in Show" from the 2015 event. The final curtain call for Casablanca. A special entry for my Grand-son-in-law, Luis, and all who appreciate great classic movies. Luis, a young man in his twenties, loves the movie and the memorable song, "As Time Goes By." Considered by many one of the best movies ever made, the last cast member has died. Madeleine LeBeau, who played Humphrey Bogart’s jilted mistress Yvonne, in “Casablanca,” died May 1, 2016 in Spain after a thigh bone injury. She was 92 and was the last surviving credited cast member of the classic film. In real life she actually lived through experiences as harrowing as those of the film's lead character. Lebeau played in a couple of foreign films but it was for her third American film however that she is most remembered. Signed to a Warner Bros contract in 1942, she was quickly cast in Casablanca as Yvonne. She was only 19 at the time. Introduced as yet another spurned conquest by main character Rick Blaine, she is next seen as a collaborator on the arm of a German soldier. Like many of the film’s cast who were also refugees from Nazi terror, Lebeau’s tears, and her shout, were absolutely genuine. Vee Jay Records - More Music trivia. They even put the same songs together in an album with the Four Seasons who were also signed to Vee Jay. “The Beatles Vs The Four Seasons” album, released in 1964, is worth up to $2,000.00 in mono and $2,500.00 in stereo. In the spring of 1972 the Chi-Lites hit number 1 on the Billboard Hot 100 with “Oh Girl.” The single is currently not valued at more than $10.00. But their career began in 1959 when they were originally known as the Hi-Lites. 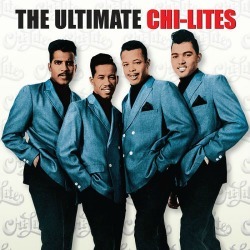 In 1964, to reflect their pride in their hometown of Chicago, they changed the “H” to “C” and became the Chi-Lites. 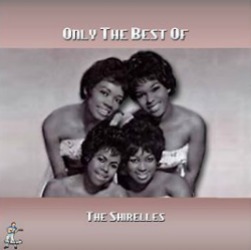 Their most valuable record “She’s Mine,” released in 1965 on Blue Rock records, is worth up to $350.00 today. In 1959 a young Neil Sedaka first broke the top 10 with a song about his girlfriend, Carol Kline. She would later change her name to Carole King and go on to have one of the greatest musical careers of all time. Neil’s song about her “Oh Carol,” released by RCA, is worth no more than $20.00. But her song about him “Oh Neil,” released on Alpine records in 1960, is worth up to $500.00 today. Patriotic music and Oldies for the troops. Seems easy enough, right? Yet patriotic music behaves much like patriotism itself – it increases in times of crisis yet slacks off in times of plenty. 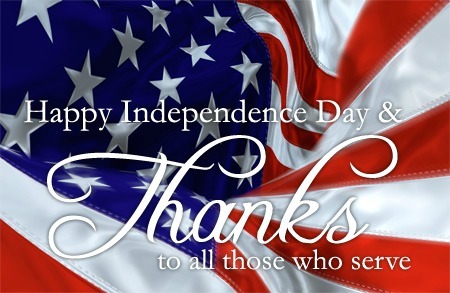 Independence Day is the most important day for every country and for all Americans it is a very special day. The Fourth of July is the day of showing your patriotism to everyone. Please remember this special day as a few Patriotic songs and soldiers oldies come together with equal results; Love of country. Patriotic songs inspire intense feelings of pride, so it should come as no surprise that the best patriotic songs are also born from those same emotions. 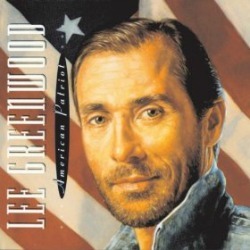 "It's a passion that I had, as a child, to write something that would unite the country," says Lee Greenwood, who penned "God Bless the USA" on his tour bus back in the '80s. "It's that simple." "Each time, people reach out for something that will unite them, and make them feel proud as Americans. And every time they look for it, they find "God Bless the USA." Has there ever been a more stirring rendition of this classic? 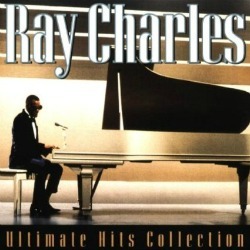 There's certainly never been a more soulful version than the one offered by Ray Charles. Many folks consider this song the "real" national anthem? Charles explains, "When I was in school, we used to sing it something like this," and then goes straight to church instead, making this enthusiastic praise to American glory sound like is was ordained by God. Forget the fact that this huge 1973 hit was actually written about a convicted criminal. Fans certainly forgot fast enough, which is why it instead became a cheerful and self-confident little anthem for vets returning home from 'Nam. How much impact did this simple, gimmicky number have on modern American life? Well, every time you see a yellow ribbon magnet, you can thank Tony and his everpresent backup duo (and an assist credit to the military march "She Wore a Yellow Ribbon"). The melody is catchy, memorable and upbeat even though the outcome doesn't come until the end of the song. It's amazing that such a great hit still plays true over 40 years later as the soldier wonders if his one true love will take him back now that he is home. You don't often think about this song when considering patriotic songs of any era, although Denver sort of stood for America himself in the early Seventies. Considered to be John Denver's signature song, the song became one of Denver's most popular and beloved songs, and is still very popular around the world. Songs like this are much of the reason why, and this may be the best of the bunch: a gorgeous song that's really a celebration of America's physical beauty. Sing along with John Denver as he performs this wonderful old classic live as his pal, James Burton, plays in the background. 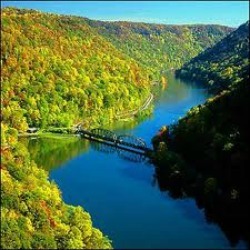 Almost Heaven, West Virginia. It gets no simpler than this... a pledge of devotion by a lovesick girl to the boy forced to leave her behind. This was a special song for me, an easy going sweet sincere promise. An adorable, touching classic by the queens of the girl-groups. A perfect song for a man suddenly whisked away from the girl he loves. What's Next? A Michigan 26 year tradition. The 26th Annual Del Shannon Car Show will take place in West Michigan on August 11th and 12th, 2016. The Show attracts hundreds of cars from all over and is considered one of the largest linear car shows in West Michigan. And yours truly will be there. You can view older back issues here.